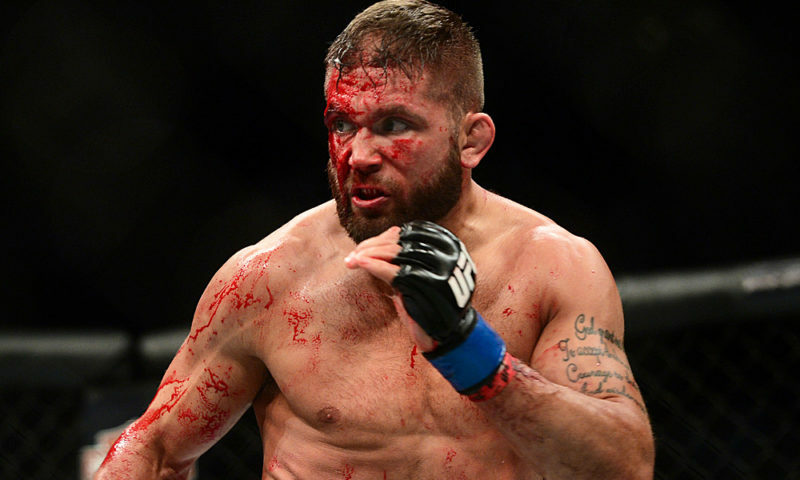 It’s easy to look at Jeremy Stephens and see a fighter who simply relies on power to get the job done. 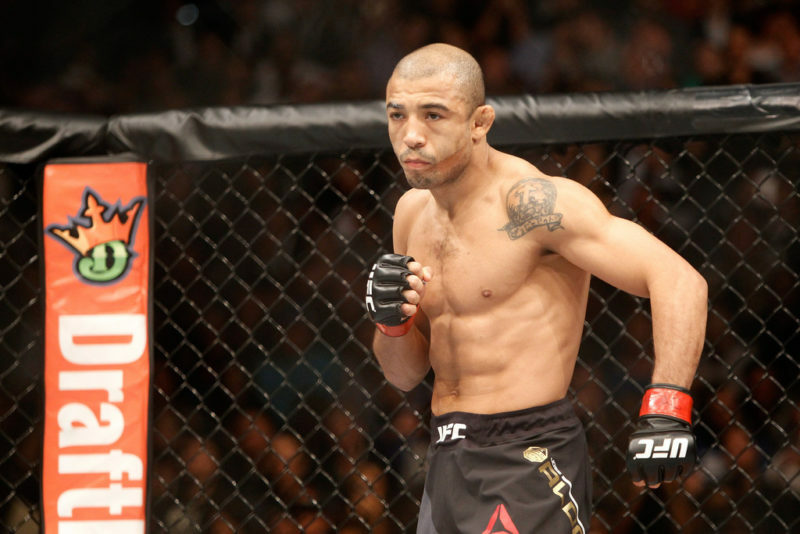 He throws mean hooks and devastating uppercuts from odd angles and positions. He’s a brawler at heart, a man with the kind of crushing power that would make any fighter envious and opponents shell up in fear. Yup, Jeremy Stephens is a featherweight that all fighters on the UFC roster should fear. Perhaps there was a time where you’d simply have to guard his wide hooks and uppercuts to secure a victory, but these days he’s far more cunning and strategic than that. While he still loads up on his shots, Stephens has learned to blend his power striking with subtle footwork and angles, and set up shots to make his punches all the more devastating. 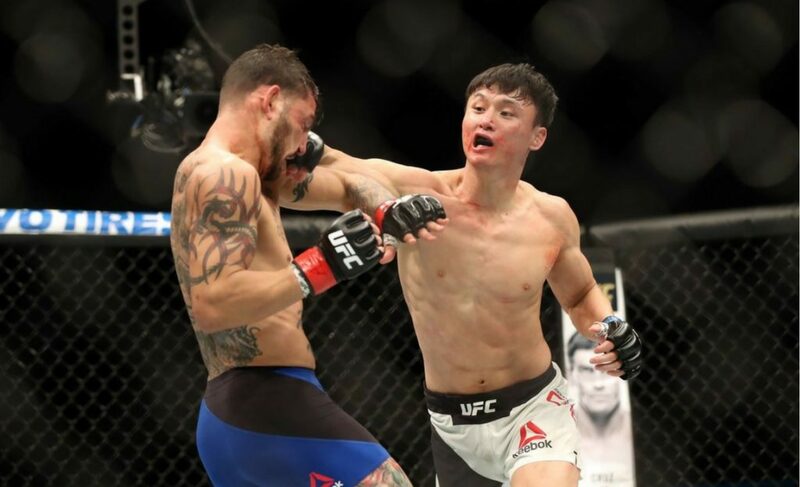 While many had dismissed him because of Conor McGregor’s now infamous “Who the fook is that guy?” taunt, the fans and masses are beginning to catch on as Stephens collects some high caliber scalps by way of dominating former Strikeforce lightweight champion Gilbert Melendez, sending talented up and comer Doo Ho Choi packing with a TKO, and most recently dishing out one of the most devastating knockouts in recent memory against Josh Emmett. 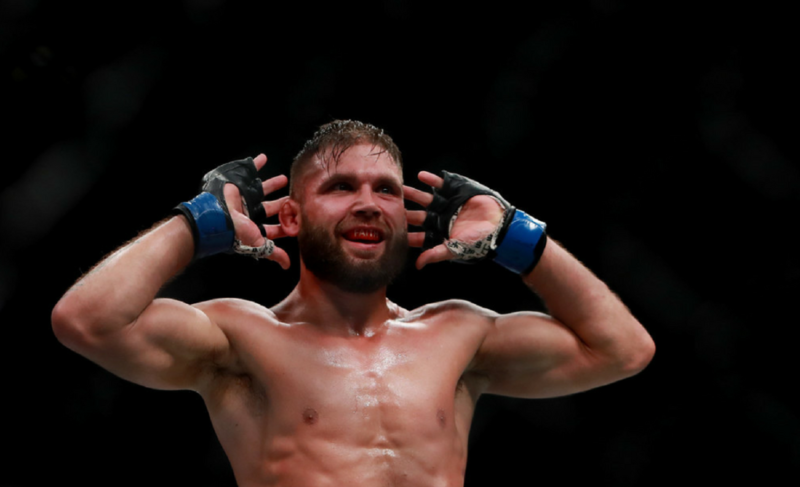 Jeremy Stephens has become a real problem in the featherweight division and it didn’t happen by accident. 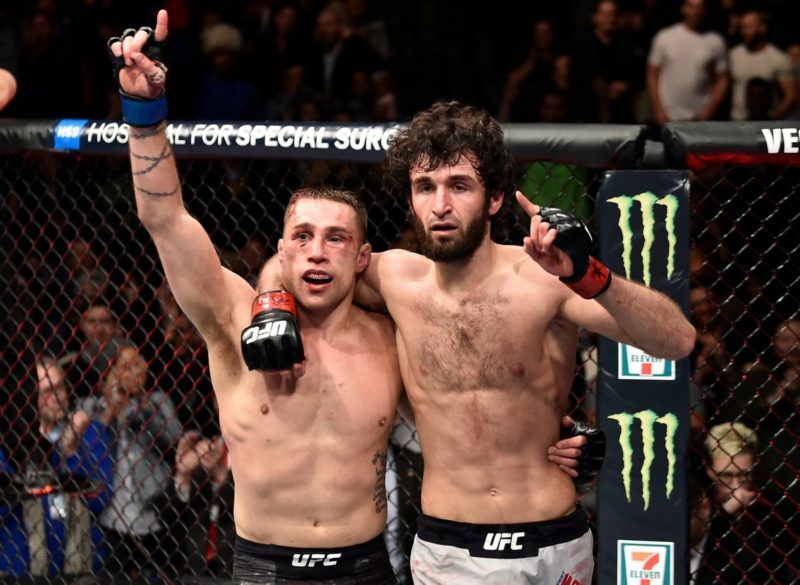 Since dropping a decision to Renato Moicano in April 2017, we’ve seen an obvious shift in Jeremy Stephens’ tactics. For one we’ve seen a real propensity for the brawler to switch from orthodox to southpaw stance at will. 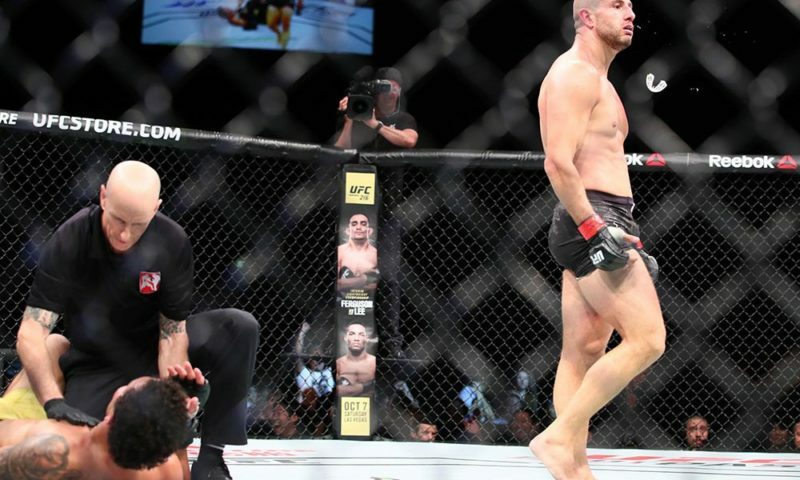 When he devastated Melendez with hard outside low kicks to the calf from orthodox stance, it forced the former Strikeforce champ to switch to southpaw. Stephens attacked Melendez’s inside leg from orthodox then switched to southpaw as well choosing to chop down the other leg with kicks from the left side position. Stephens also showed a tendency to attack with pitter-pat punches, strikes not meant to do significant damage, in order to set up his devastating power shots. Everyone is concerned with Stephens’ hands, so much so that they neglect to acknowledge his devastating kicks. 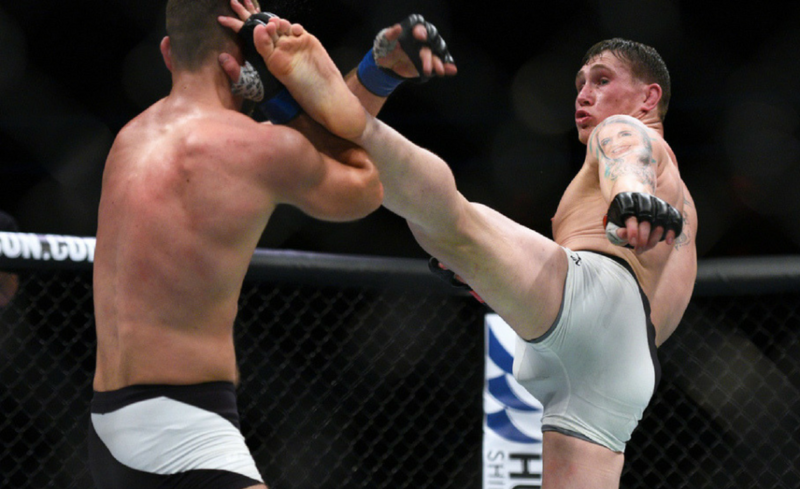 He sets things up with his jab, a passive one meant to draw attention and lull an opponent into a false sense of security before unleashing a heavy kick to the legs, body, or head. Another tactic that Stephens has picked up comes from the great boxer Marvin Hagler, a man known for his own devastating power in the ring. Stephens, like Hagler, has adopted the approach of shifting through with his punches sending him from orthodox to southpaw and back again. To the untrained eye this may look like simple flailing, but in reality it allows Stephens to set up new angles each and every time he explodes forward. It also allows him to close the distance and get into the pocket where he wants to be. 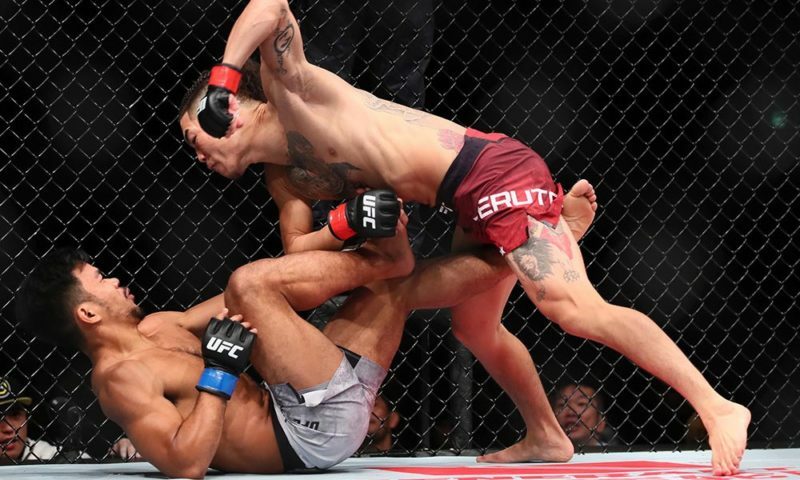 Keeping his opponent’s hands up with the initial power punch masks his stance change and opens up new offensive options for Stephens from a hard left hand to a hard left body kick or knee. Besides all this, Stephens has also adopted a great deal of lateral movement. 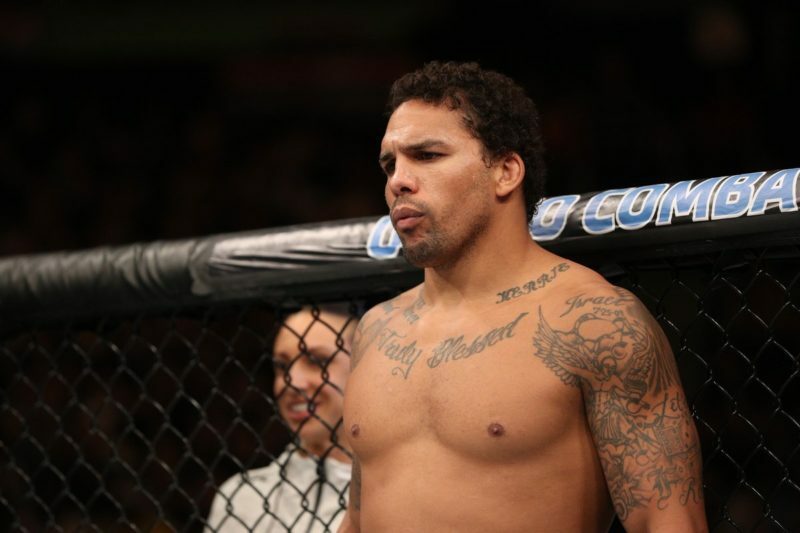 Gone are the days where “Lil Heathen” would stand right in front of an opponent and trade punches. Now, Stephens uses a solid jab and strafing movement from side to side to set up his offense. Stephens, being blessed with devastating power, makes his pressure game all the more potent. He’s able to get into range with feints, side to side movement, and throwaway punches because his opponents know that he’s more than prepared to unleash a bomb. And despite all these newly acquired skills, Stephens still remains wild enough to keep his adversaries on their toes at all times. But all this makes him a more potent striker. When he decides to be patient, stay disciplined with punch and leg kick feints, all the while waiting for his moment, the power shot can be so quick and devastating that opponents will find it hard to see coming. Stephens willingness to put himself in harm’s way is still a bit of a flaw in the armor. He has a natural aggression and will take one to give one at times. This got him in trouble in the Emmett fight. When he loads up he can be easier to read. 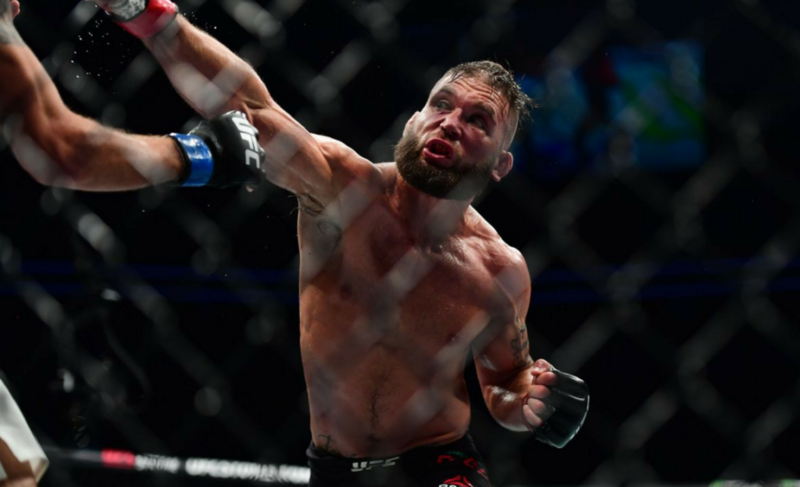 When he decides to buckle down, move side to side and fight in the pocket where his power is most potent, Jeremy Stephens is an absolute nightmare to deal with. 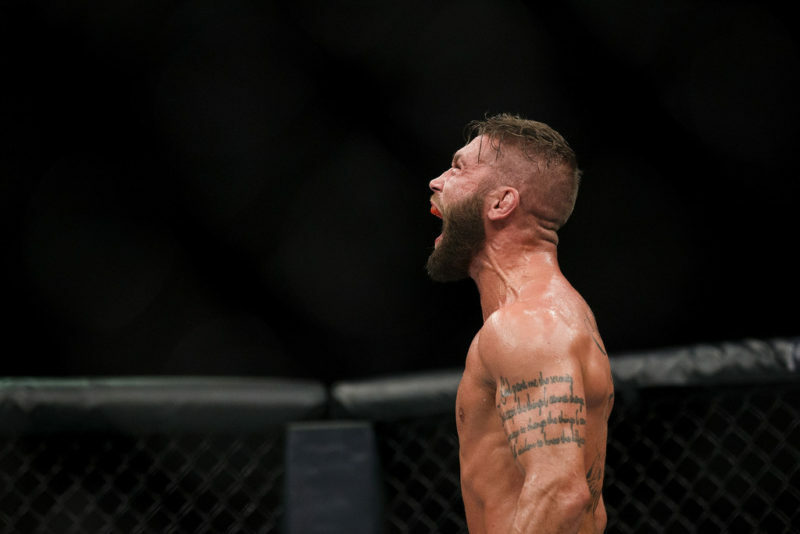 What do you think of the brilliant chaos of Jeremy Stephens’ striking?